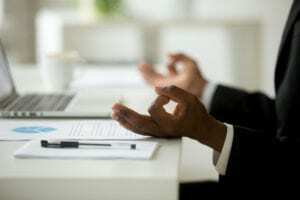 How mindful is your marketing? - What A Great Website! Previous PostPrevious How agile is your business? Next PostNext ever feel like you’re pretending to know more than you do?